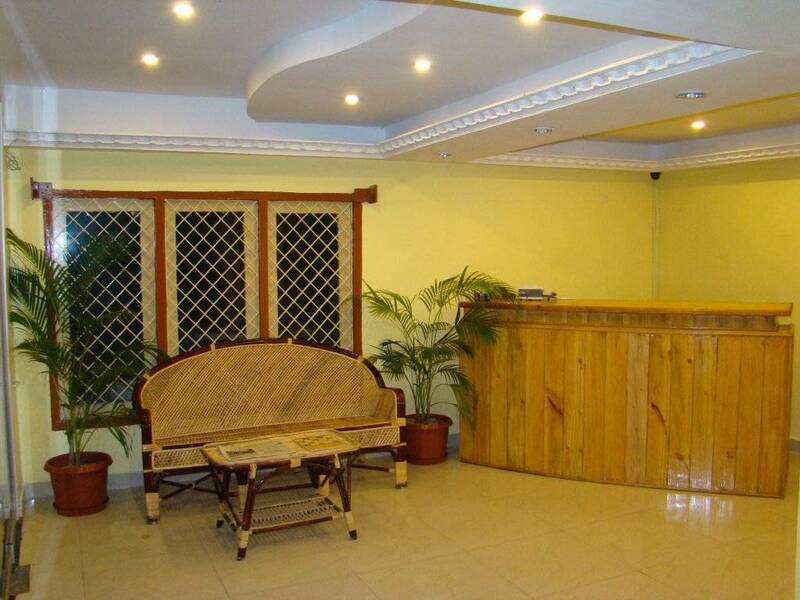 Away from the hustle and bustle of the daily routine and where you can wake up to nature's charming grandeur and glory, Hotel Spring Valley is a first-class budget and family hotel located in the Princess of Hill Stations , Kodaikanal. Whether you're here for business or pleasure, you will find a home away from home at Hotel Spring Valley. We offer a distinguished level of service to every guest and their families providing a relaxing, comfortable and an inviting atmosphere. Guests of Hotel Spring Valley enjoy rooms that are 15 percent larger than the standard hotel rooms, high speed WIFI internet access, room heaters, room service and a friendly courteous staff to help guests for all their needs. 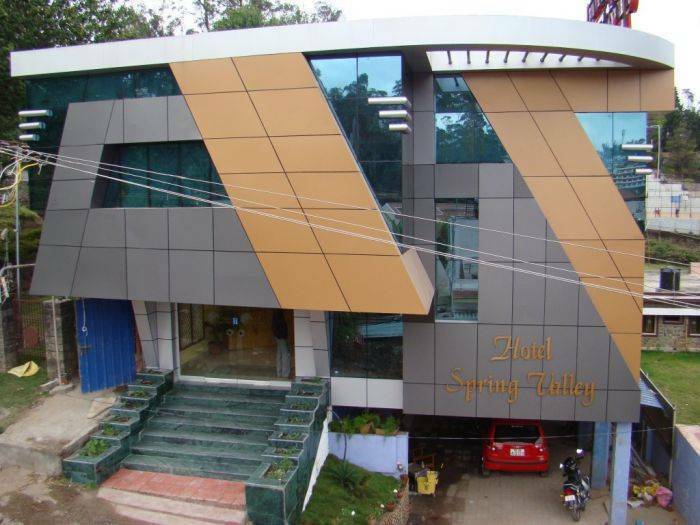 Nestled in one of the finest hill stations in Tamil Nadu, Hotel Spring Valley offers easy access to Berijam Lake , Coakers Walk, Bryant Park, Kodai Lake , Kurinjiandavar Temple , Green Valley View, Pillar Rocks, Silent Valley View, Devil's Kitchen, and Guna Caves. The food is simple, homely, neat and inexpensive. Whether you're here for business or pleasure, you will find a home away from home at Hotel Spring Valley. Discover a new way to unwind. Hotel Spring Valley ® offers a place for renewal and rejuvenation. 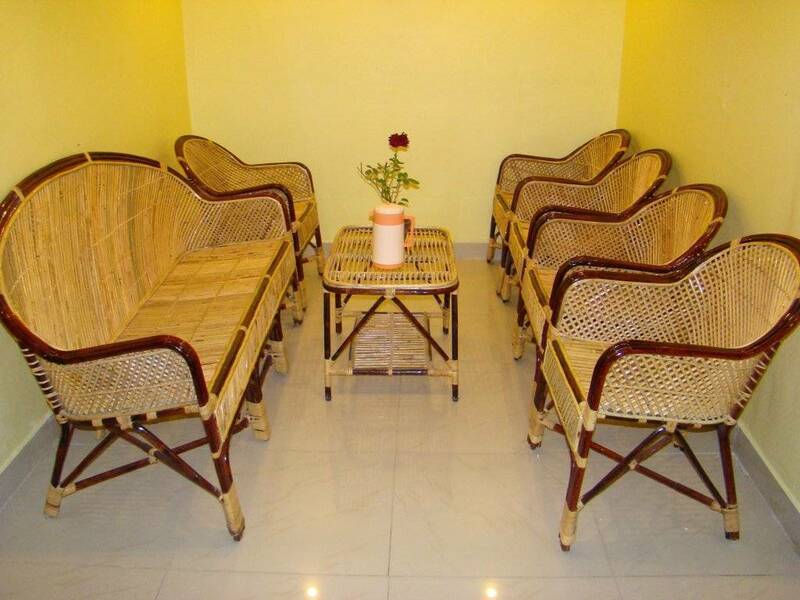 Each room at Hotel Spring Valley is designed around the soothing, simple yet intricate patterns found in nature. Color, space and design converge to bring order and balance to an otherwise hurried world. 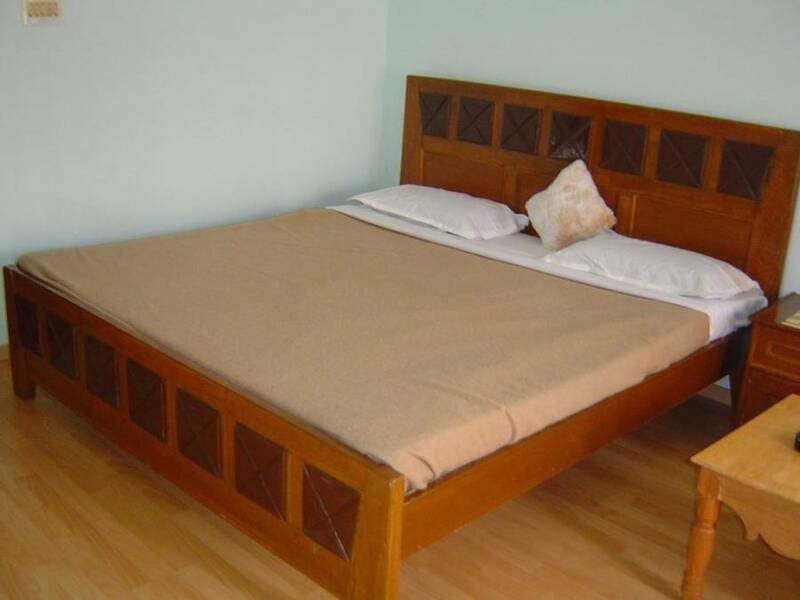 Our rooms are designed with your comfort in mind. 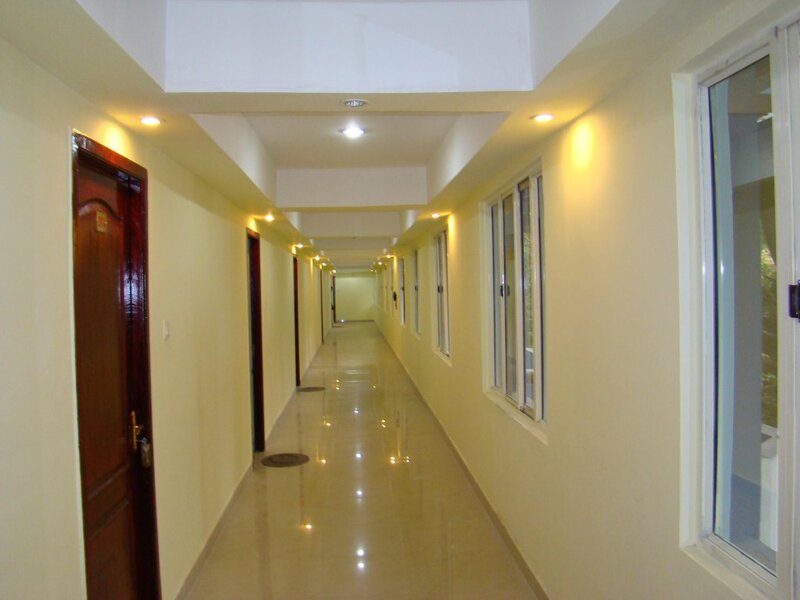 More than just a room with a desk, at Hotel Spring Valley, you'll find an environment that invokes high peace. Kodaikanal stands in a 2, 195m (7, 200 ft) high basin at the southern edge of the central part of the Palani Hills in the Western Ghats . 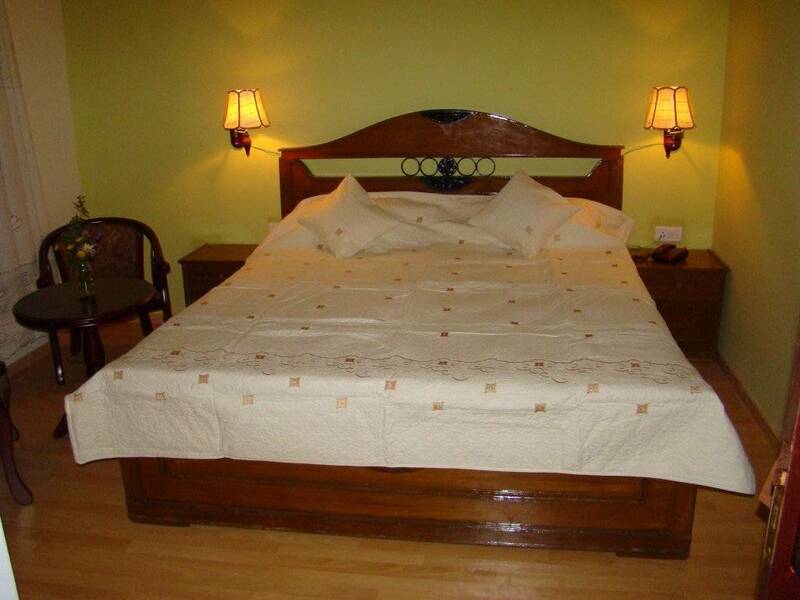 It has a beautiful lake and numerous scenic mountain views of the plains below. There are several waterfalls in the area, which are popular attractions. To the north east is Perumal Malai ( Mount Perumal ), a hill which resembles an extinct volcano. The cancellation policy is listed below. Kodaikanal stands in a 2, 195m (7, 200 ft) high basin at the southern edge of the central part of the Palani Hills in the Western Ghats. The nearest airports are Madurai (135 km), Trichy (200km) and Coimbatore (170 km). The nearest Railway stations are Palani Railway Station (64 km) north, Kodai Road Station (80 km) south east and Dindigul Railway Junction (100 km) east. The 2 - 3 hours drive to Kodai by bus or taxi via the Ghat roads is a fantastic experience.